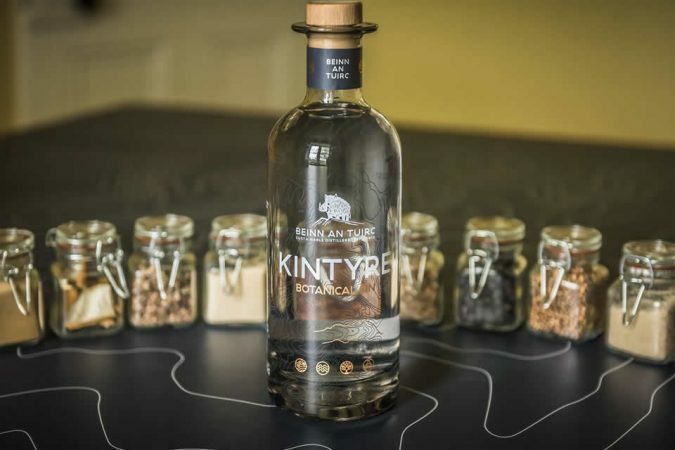 Twelve botanicals go in to making Kintyre Gin to achieve the characteristics of this very flavoursome and well-balanced spirit. Ten of these are commonly used in craft gin production and two are unique to us. The two unique ones are sheep sorrel and Icelandic moss, chosen because they grow in abundance on Torrisdale Castle Estate – where our distillery is based. Icelandic moss is actually a lichen and is an indicator of good air quality which we are blessed with here in Kintyre. Take a closer look at each botanical to see what they contribute to making our delicious gin. 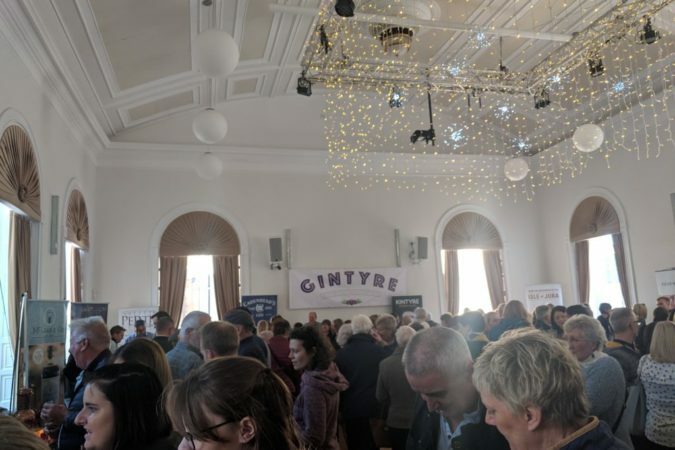 Our expert tasting panel described our gin as having earthy and spicy characteristics, being deep in flavour, with a very pleasant floral aroma. A true taste of Kintyre! 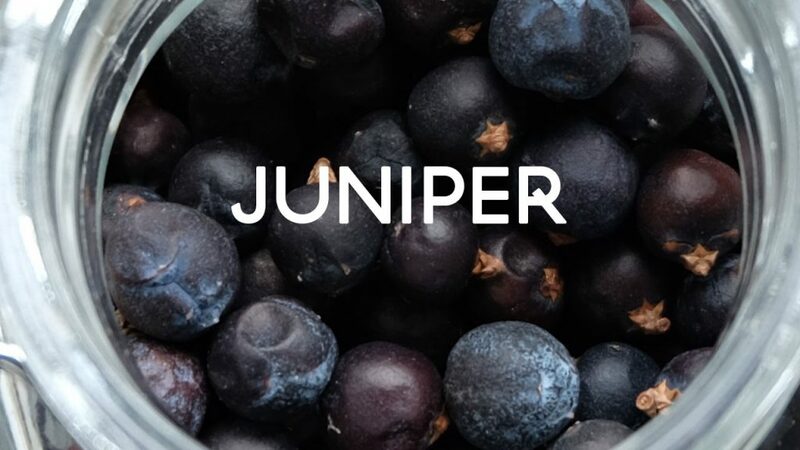 Juniper Berry: Whole ripe berry – this botanical is a core flavour for gin and provides a distinctive juniper aroma and a taste synonymous with pine needles. 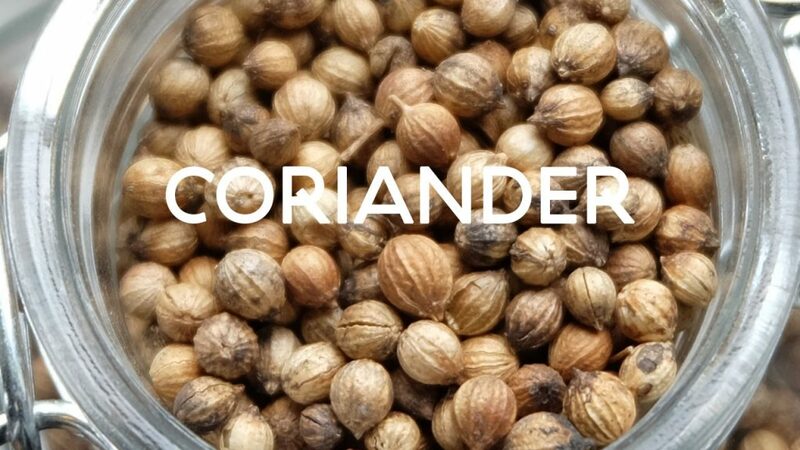 Coriander Seed: Whole Seed – this botanical’s essential oils give citrus notes of lemon and adds spice with a lingering taste of ginger. 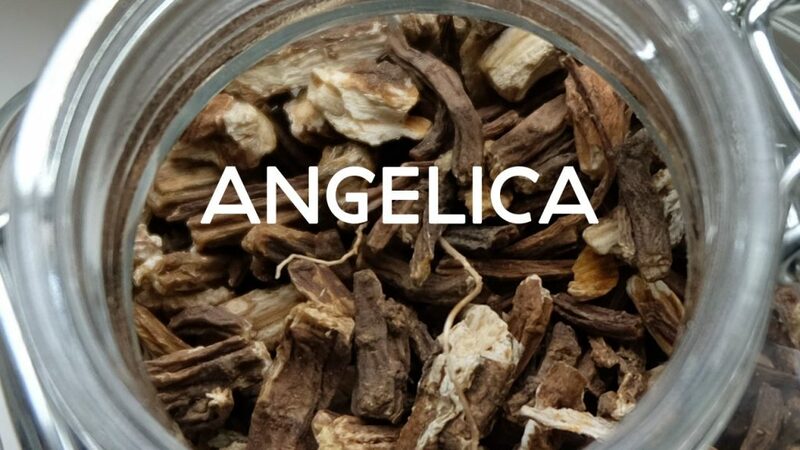 Angelica root: The root of the plant – the essential oils of this root gives earthy and floral characteristics and helps to bind flavours with the gin. 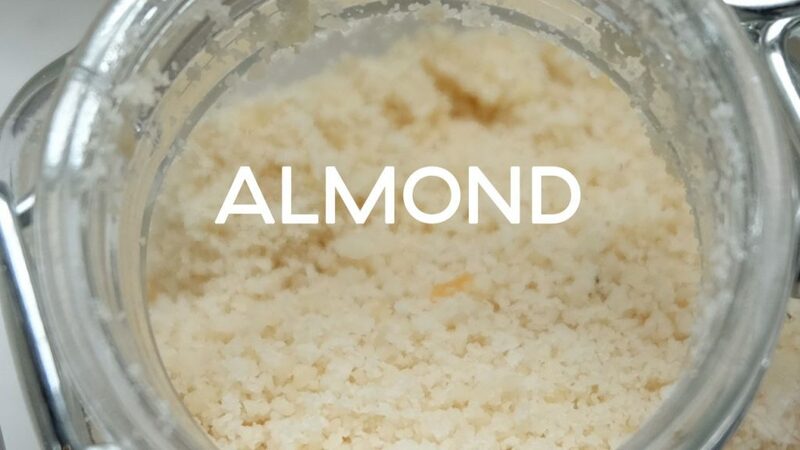 Ground Almonds: The nut flesh ground – the essential oils from the ground nut contribute to the sweetness, balance and mouth feel of the gin. 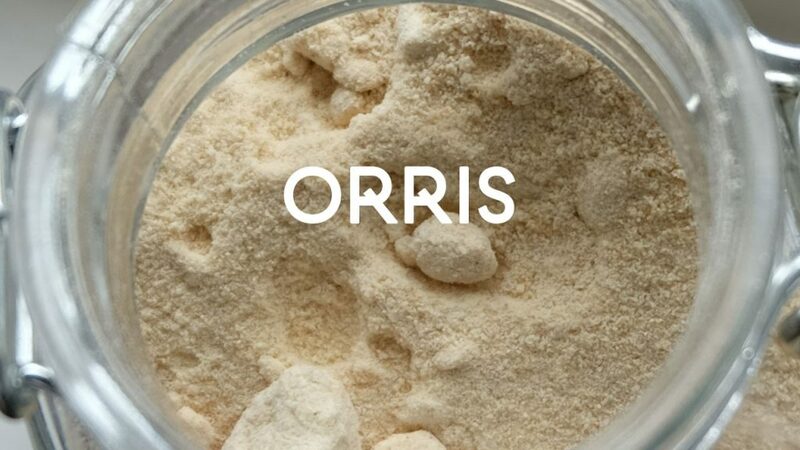 Orris Root: The ground root of an Iris – the essential oils of this botanical provides sweet earthy notes. It is also known as a fixative for its ability to bind flavours and aromas that are necessary in gin. Commonly used in the perfume and potpourri industry to hold aromas together. 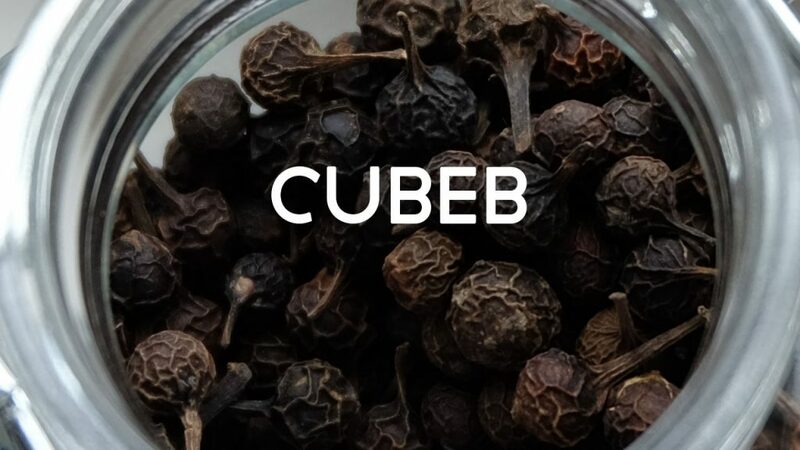 Cubeb Berry: The whole dried berry (distinctive from black pepper by its stalk) – these berries give pleasant warm lingering spice and floral notes. 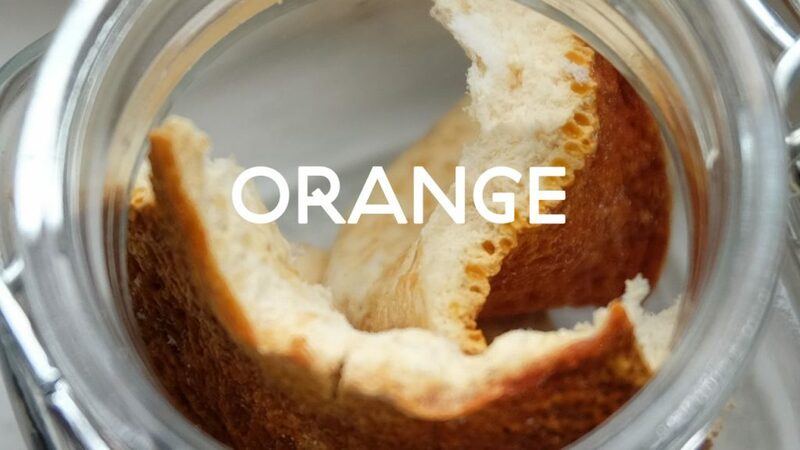 Orange Peel: The dried peel – the essential oils of this botanical give the sweet citrus flavours. 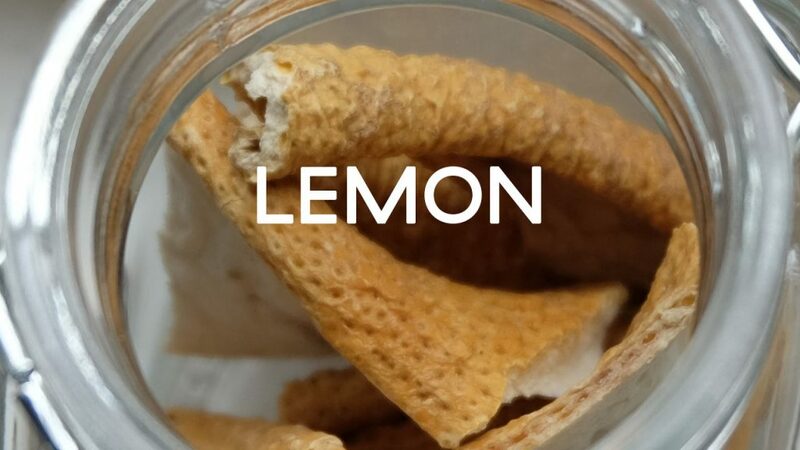 Lemon Peel: The dried peel – the essential oils of the lemon gives a sour citrus note to compliment the sweet citrus of the orange. 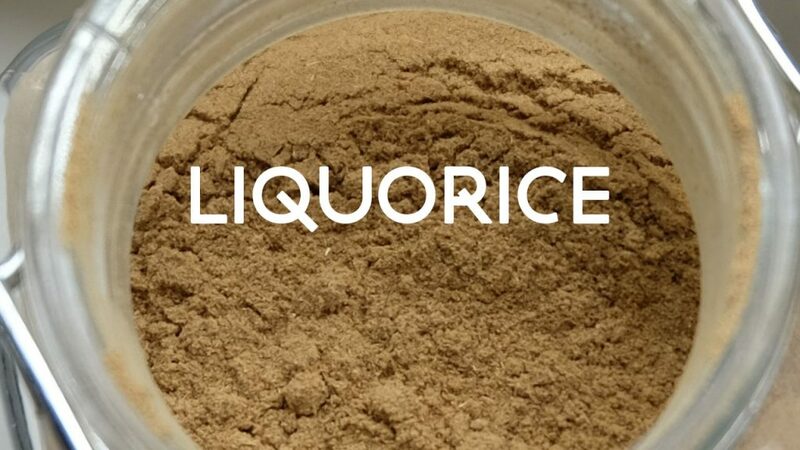 Liquorice Root: The ground root of the plant – the essential oils of this botanical brings sweetness to the palate and provides body to the gin. 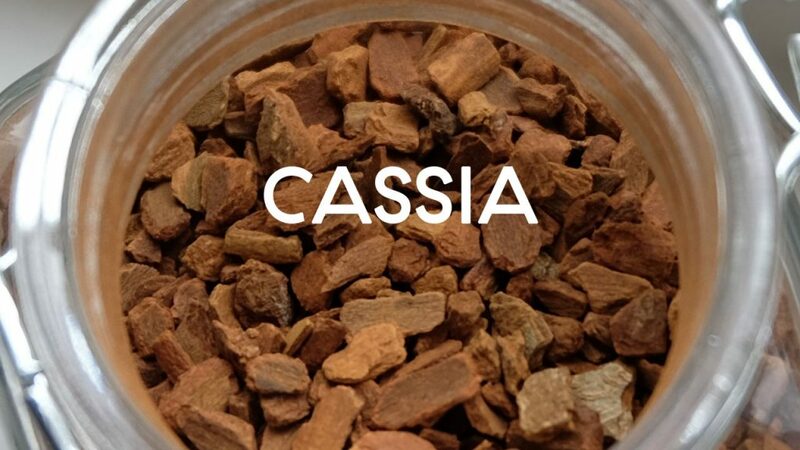 Cassia Bark: The dried bark of the plant – the essential oils of this botanical is used to enhance the finish of the gin with earthy, warm and spicy notes and is very similar to cinnamon. 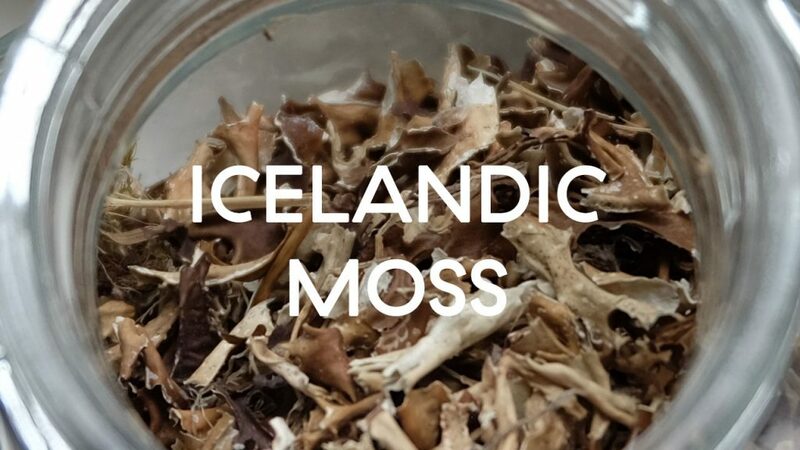 Icelandic Moss: The dried cut leaves – the essential oils of this botanical adds depth of flavour and slight bitterness to compliment the other sweet botanicals. 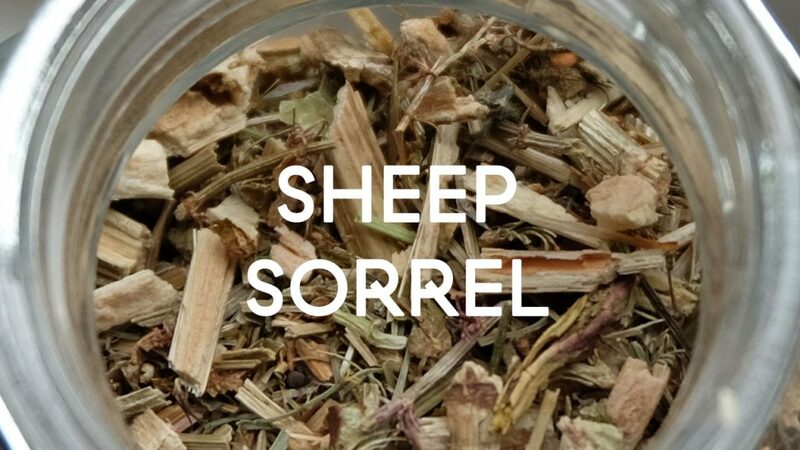 Sheep Sorrel: The dried cut leaves and stems – the essential oils of this botanical provides slight tangy, lemon tartness and pleasant floral aromas. 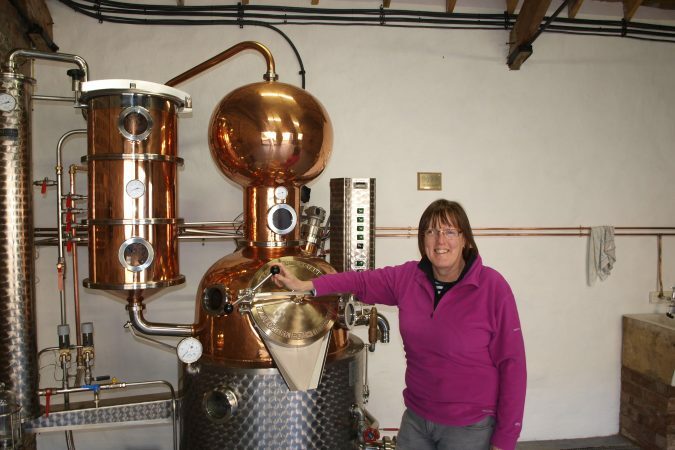 Tagged with: botanicals, gin botanicals, kintyre gin, making gin, sustainable gin.